Chronic diseases have increased health care costs; rising healthcare costs are making it difficult for employers to provide health benefits for workers and families. Chronic diseases can’t be prevented through vaccines or cured by medicines, according to the U.S. Center for Health Statistics. Incurable and on-going, they affect the lives of about 133 million Americans, more than 40 percent of our total population; over 75 percent of all health conditions are caused by chronic diseases. By 2020, it’s estimated 157 million people will be diagnosed with chronic diseases, 81 million will have multiple chronic diseases. 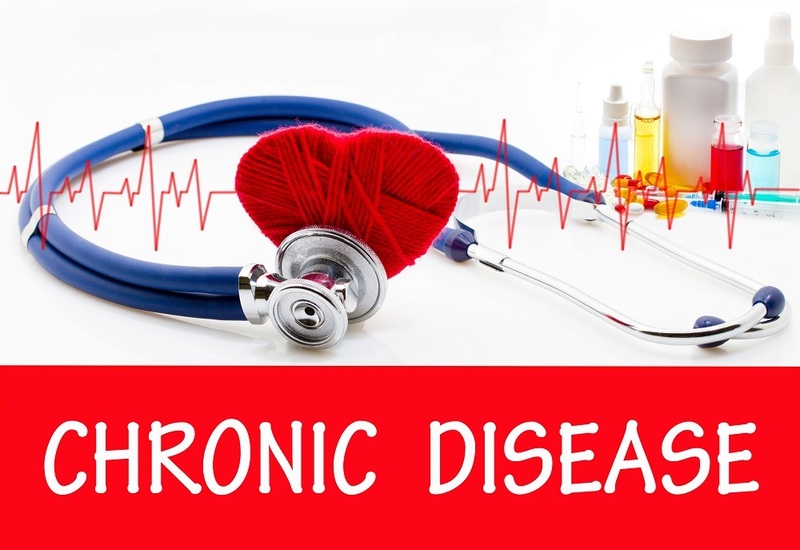 Chronic diseases have become so commonplace they’re considered to be a normal part of life. Realistically, these diseases impact in negative ways on the quality and longevity of our lives. The need to provide more expensive healthcare services for those with chronic illnesses has steadily increased during the past 18 years. During 2018, employers from large and small companies spent $19,616 on healthcare costs for fifty-seven percent (57%) of workers aged 18 to 65, five percent (5%) above the cost of healthcare during 2017. The Kaiser Family Foundation has reported employer healthcare coverage for families has increased by 87 percent (87%) since 2000. Healthcare costs for workers, with chronic illnesses, are five times higher than those without these reoccurring health conditions. As Americans, we may consider chronic diseases as a normal progression of life. However, public health experts found as immigrants adjust to our lifestyles their health decline is due to poor eating habits and lack of exercise. Are our national habits, like TV viewing with a bowl of potato chips nearby, a detriment to our health? It would seem so. As one example of the above, about 43 million Americans have been diagnosed with arthritis or related arthritic conditions, one of the leading causes of disability in the U.S. According to the Mayo Clinic, obesity can increase your risk of developing arthritis. This is due to increased stress on joints, particularly knees, hips and spine. Symptoms can be reduced by losing weight and exercising, especially swimming and water aerobics; these exercises are easier on joint movement. Causes of Chronic Illness relate to daily personal decisions about how we choose to live our lives, such as: faulty lifestyle choices, poor nutrition, lack of physical activity, smoking and excessive alcohol consumption (National Institutes of Health). Eating well, exercising regularly, no smoking and moderate alcohol consumption will help tremendously. CDC estimates show chronic diseases may be prevented or delayed through improved nutrition, physical exercise and smoking cessation. There is the potential to develop chronic diseases that may begin with us and the life choices we make. Some people choose a healthy lifestyle while others struggle with patterns of behavior that can lead to illness and disability. Additionally, heredity and genetics can play a large part. Work@Health is designed to decrease chronic illness and disabilities among workers, the idea being healthy workers can lower insurance premiums, worker’s compensation costs and reduce absenteeism rates. This employer supported program was developed by the CDC to assist the majority of employers because they lacked resources to set up science- based, health and wellness programs. 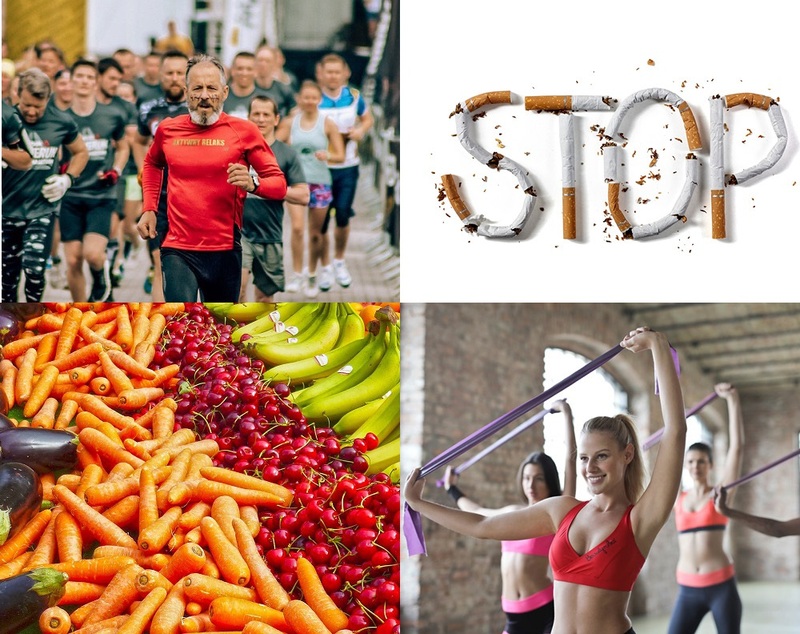 The Work@Health program is designed to show workers how to manage their health to prevent or delay the onset of chronic diseases: healthy life choices and personal behaviors that promote health and wellness through employer disease prevention programs, such as a Tobacco Free Workplace. The CDC Worksite Health Scorecard is a tool designed assisting employers in assessing weather they have put in place evidence-based health promotion interventions or strategies in their work site. This is geared to prevent heart disease, stroke, and related complications, such as diabetes, obesity, and hypertension. Preventative health and wellness benefits are provided by 70 percent of American employers. Hopefully this educational intervention will encourage employees in a better understanding and management of their chronic diseases, and how to maintain a healthier lifestyle. Prism Health Advocates is a boutique health consultancy that provides health advocates, healthcare “guides” to help your employees understand, coordinate, research and navigate through healthcare issues they may have. Prism offers a comprehensive proactive, wrap-around care management program for chronic illness in the workplace. This includes education on how to best live with, and manage a chronic illness. This program lessons the impact of chronic illness on the employee’s job performance specifically, and its impact on the workplace as a whole.